Looking for a strong and fully featured PDF Toolkit? This plugin is required to OCR PDF documents. 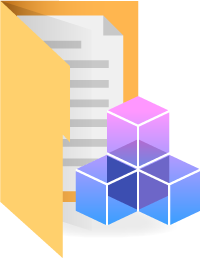 Support for PDF 2.0 (reading and writing). 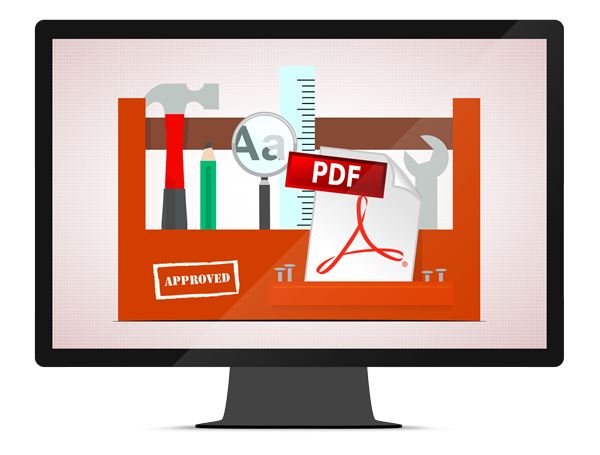 Support for generating PDF/Universal Accessibility (PDF/UA). Read more.